In humble acceptance of God’s will we hereby announce the promotion to glory of Rev. Margaret Wambui Kamau, the founder of Rehoboth Gospel Ministries INT. 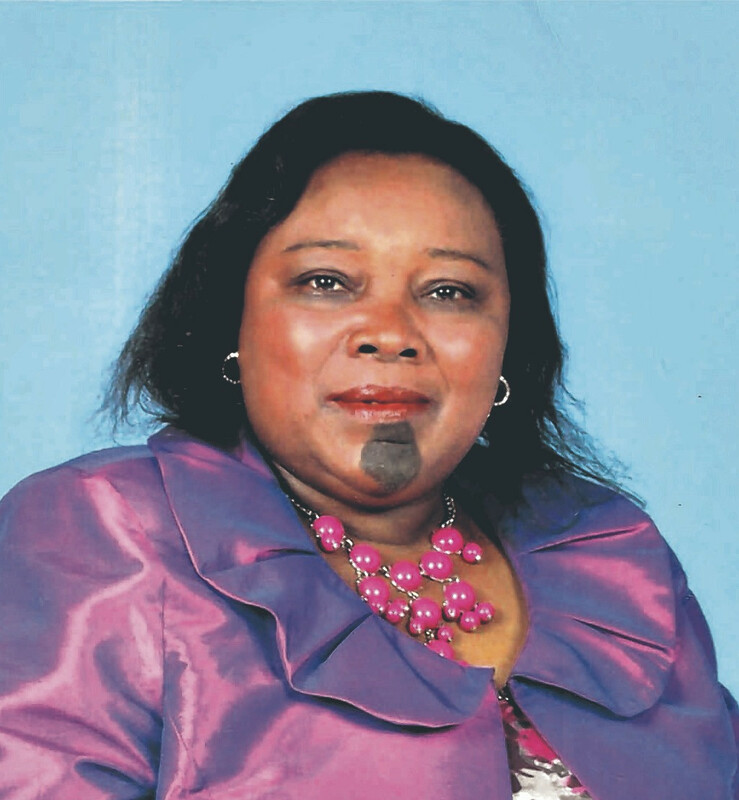 She was the wife of Bishop George Kamau Kariuki of the Gospel Power Ministries. She was mother of Fredrick Kariuki, Lilian Njeri Murimi, Stephen Gichane Kamau and Victor Maina Kamau. Mother in Law of Harold Murimi, Shiffira Gakenia and Christine Wanjiru. Daughter in Law of Laban Kariuki Waithaka and Lilian Njeri Kariuki both of South Kinangop. Daughter of the Late Beth Waruguru Kamau and the Late Bernard Gichane Thuku. Sister of the Late David Kamau Gichane, Misheck Njukia Gichane, Stanley Maina Gichane, Deborah Wanjiku Muigai and the Late John Thuku Gichane. Sister in Law of Mary Njeri Ngugi, Margaret Wambui Ngugi, Samuel Maina Kariuki, Pastor Isaac Kinyanjui, Serah Wangari Kinyanjui, Fredrick Mwangi. Peris Ngoiri and Lucy Muthoni Maina. Grandmother of Nathan, Kimberly, Simon, Gabriella and Caleb. Cousin, auntie and friend of many. Meetings are taking place at their home in Thindigua-Kiambu and Tumaini House 5th Floor Room 5E. A requiem service will be held at the Redeemed Gospel Church Huruma on Thursday 3rd May 2018 from 1.00 PM. The body is at the Kenyatta University Mortuary. Burial takes place in Nyandarua, South Kinangop, Nyakio Location, Rwanyambo sub – location, Njogu Village this coming Saturday, 5th May 2018.